The mycotoxin ochratoxin A (OTA) is a secondary metabolite of certain fungi that may be present in food and feed. Consumption of contaminated food or feed may be harmful for humans and animals. This book aims at giving an overview of several aspects of OTA and the public and economic benefits of reducing OTA contamination in food. 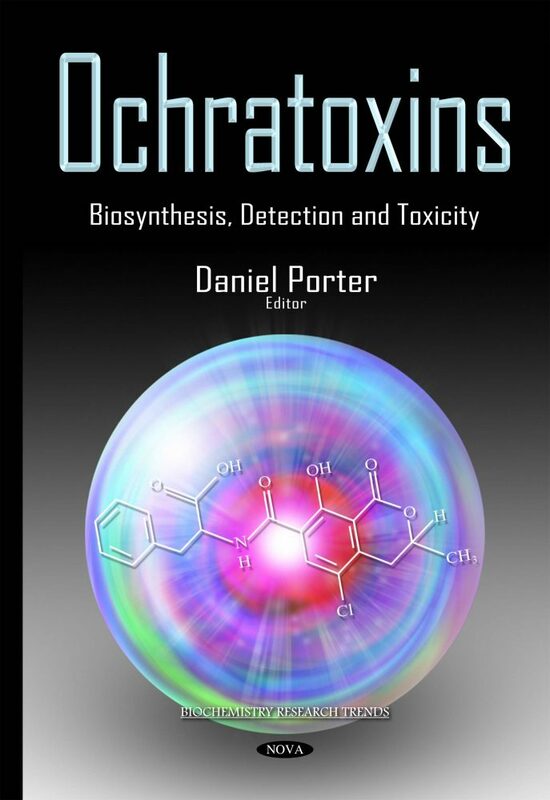 Other chapters focus on the use of plant extracts, essential oils and substances isolated from them for the control of ochratoxigenic fungi and ochratoxin production and its carcinogenic effects on animals.